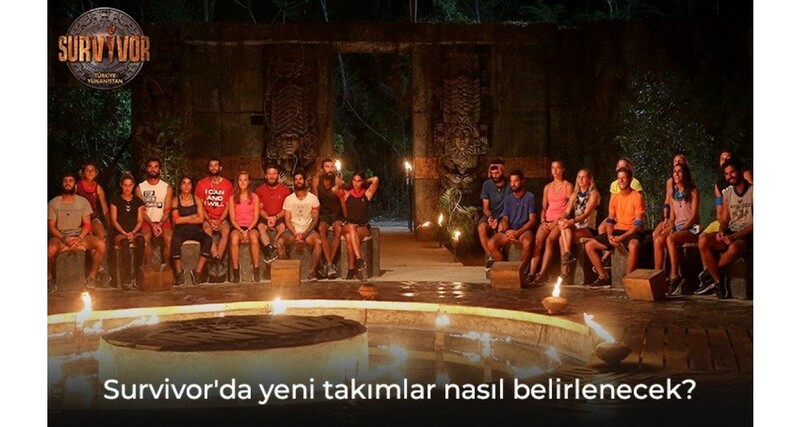 Let's see…. 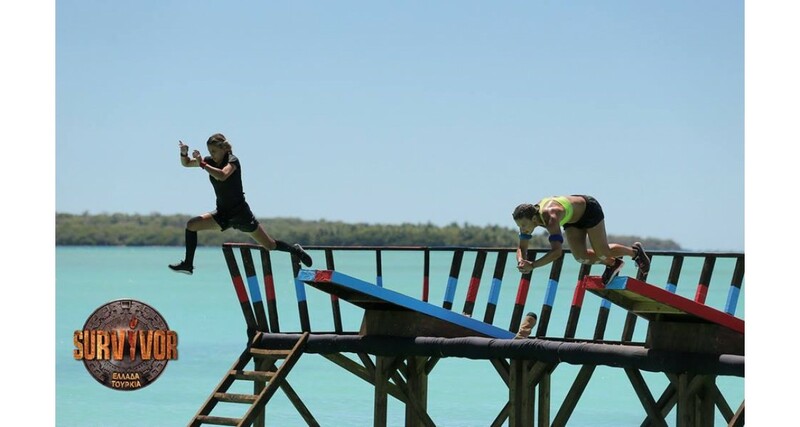 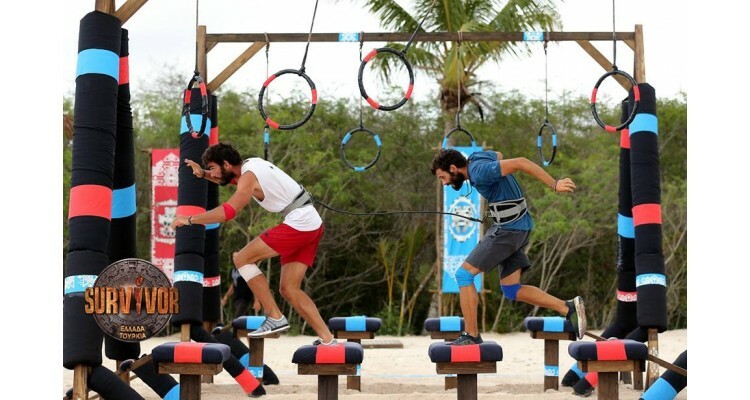 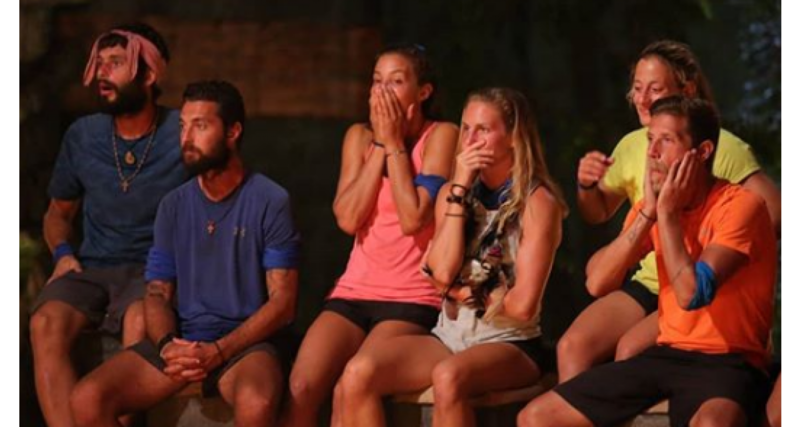 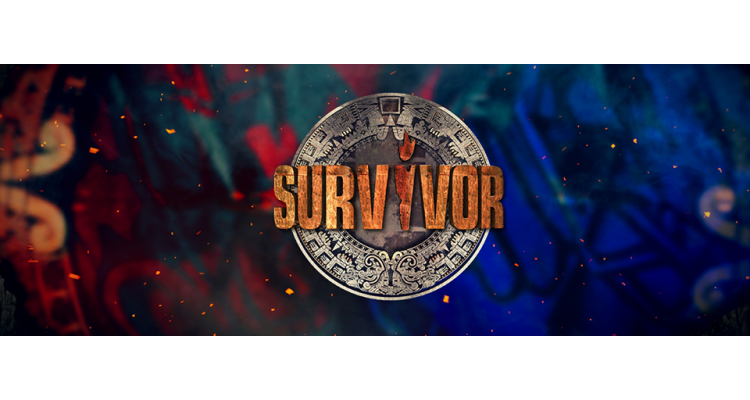 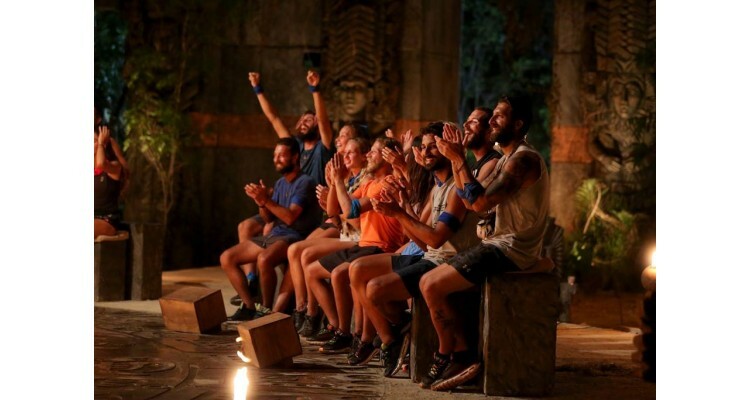 Will the new changes raise the audience rates of the survival reality-show that were not as high as expected on this season? 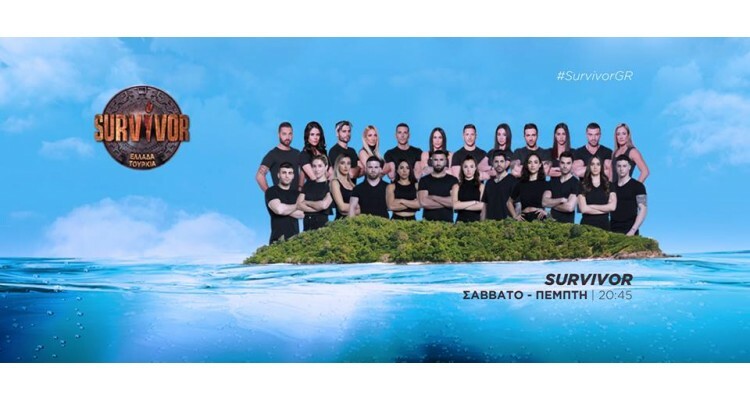 Stay tuned…at SKAI TV from Saturday to Thursday every evening on 20:45!